Those who have already met me know that I am pretty passionate about exciting stories from the lives of seamen. 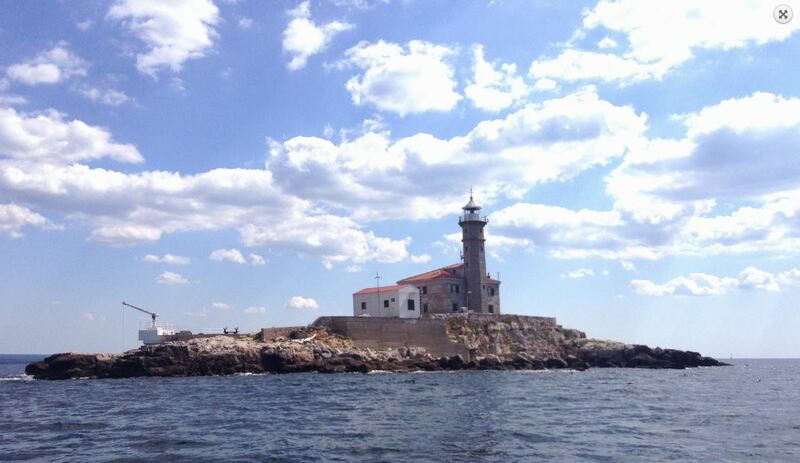 This time I would like to share with you a story about an event that occurred in a lighthouse. Here I have to emphasize that I include lighthouse keepers into the family of seamen even though they have nothing to do with sailing. I am aware that this might sound like a cliché but it really did happen in the following way. As troubles do not appear when the skies are clear and the sea is calm, my story begins with dark clouds and high seas. As the storm grew mightier, so did the fever of the lighthouse keeper’s baby son. 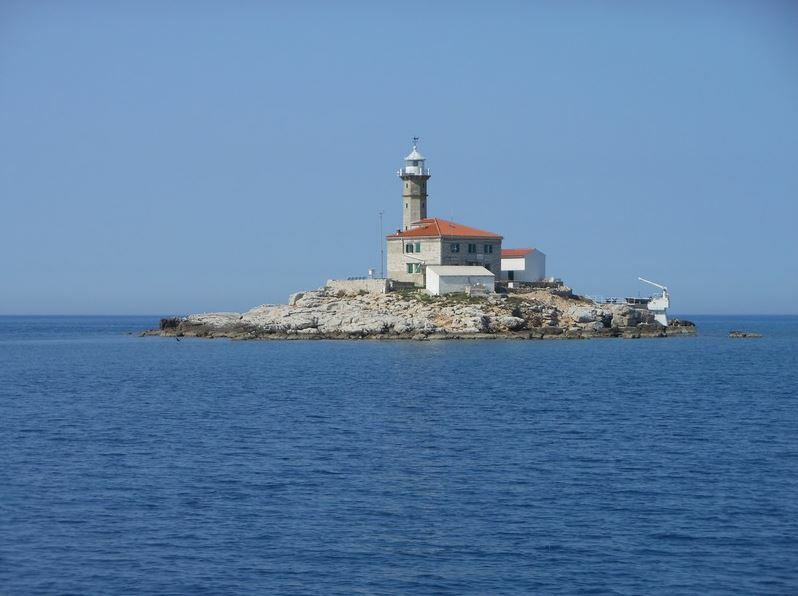 The keeper was in charge of Sveti Ivan na pučini, the lighthouse in the Rovinj archipelago in North Adriatic. Suddenly, the lighthouse keeper received a radio message from the captain of a trawler. He was listening to the entire conversation over his radio device with indignation and decided to take off whatsoever. As he struggled to the lighthouse, the captain kept communicating with the lighthouse keeper. He instructed him to wrap the baby in a blanket and explained his plan. His maneuver included the approach to the rocky shore, stranding the trawler and getting it back into deep waters with the first wave. The lighthouse keeper was to throw the baby over the board to the captain. Brave, experienced and lucid captain was aware that he only had one attempt, so, as he approached the islet, he tried to calm down the lighthouse keeper over the VHF as much as he could. The maneuver in the dark roaring waves went just as the captain planned and did not last more than 5 seconds. The baby was thrown in the right moment, sailors caught it as gently as they could, while the captain did not lose control over the vessel but lost a few pounds of his weight through sweat that was streaming down his stone face.